Ringed seals have faced negative life-altering conditions because of climate change. Climate change is changing our environment and ecosystems, and it's impacting many aquatic animals. Rising ocean temperatures, pollution, and the disappearance of low-lying beaches are altering the lives and safety of these aquatic animals. In 100 years, many species could go extinct or be highly endangered. Krill, blue whales, hawksbill turtles, and ringed seals, among others, are at risk of extinction in the next century as their food and habitats disappear. 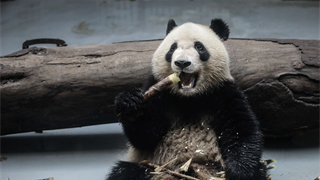 Climate change is already impacting a variety of ecosystems and environments around the world, putting vulnerable animals in danger of extinction or putting already endangered animals at even higher risk. There's still hope that these animals won't be wiped out completely by climate change-related impacts, but we'll need to curb our emissions of greenhouse gases and ramp up conservation efforts. Pteropods may cease to exist in certain areas. The increased acidification of our oceans - which is happening as the water absorbs carbon dioxide - is already affecting shellfish. In some areas of the Pacific Ocean, the changing pH levels mean the shells of pteropods can no longer form properly. Pteropods are a type of small sea snail that fish like salmon and herring depend on for food. 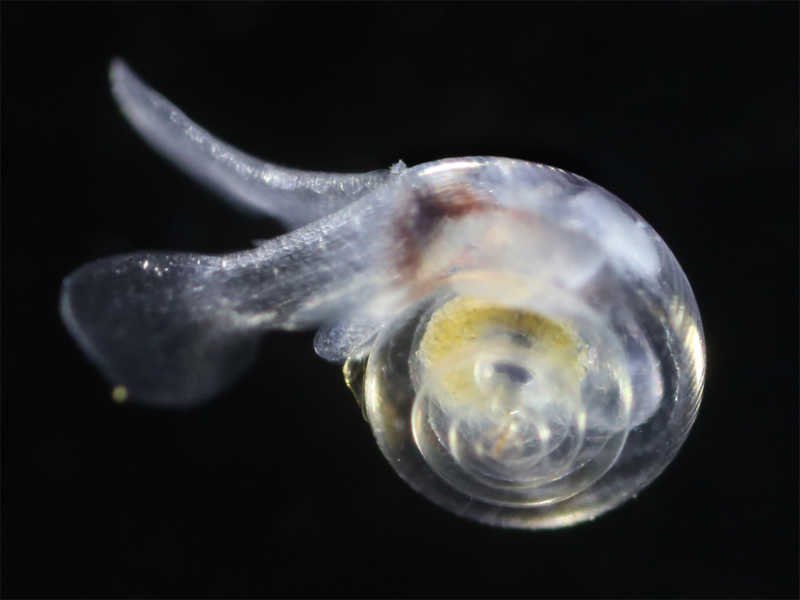 A 2014 study published in the journal "Proceedings of the Royal Society B" found that in certain areas off the US West Coast, the water has become corrosive to pteropod shells. As a result, pteropods, especially juvenile ones, could see their entire shell dissolve, which can be fatal. "By 2100, 50% of the oceans would no longer be viable for pteropods," Dr. Richard Freely, the study's co-author, told Vice. The population of Hawaiian monk seal has been declining for quite some time. 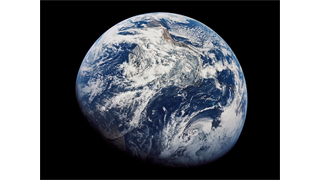 As ocean water warms, it expands. This is partially why sea levels are rising around the world - and projected to continue doing so throughout this century. Higher sea levels can lead some beaches to disappear. 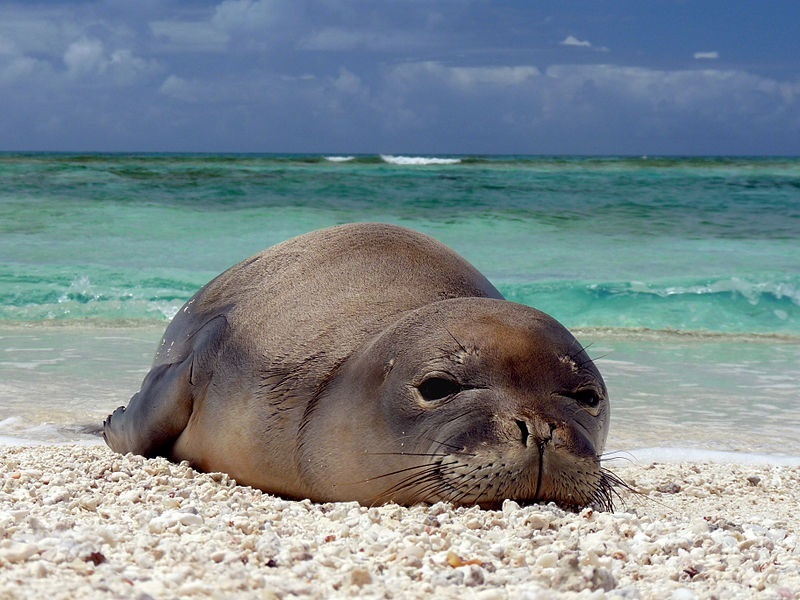 The Hawaiian Monk Seal has been severely affected by this loss of beach, as it spends about one-third of its time on land. The creatures are also suffering from a disease called toxoplasmosis, which originates in cats. The monk seal population is reportedly declining at 4% annually; it is estimated that fewer than 1,200 individual Hawaiian Monk Seals exist. Biologists predict the number will dip below 1,000 in the next three to four years, placing this species among the world's most endangered. The number of hawksbill turtles is also dwindling. The hawksbill turtle is one of the most endangered sea turtles in the world. In addition to being threatened by the now-illegal tortoiseshell trade and boat strikes, climate change also puts this species at risk of extinction. In particular, the species could lose their habitat in areas where coral reef bleaching is occurring, like Australia, Indonesia, and the Maldives. As coral reefs continue to die, that eliminates some of the hawkbill's habitat, which means the turtle could be headed toward extinction. Krill's food and shelter are slowly disappearing. Krill are tiny, shrimp-like crustaceans that are extremely prevalent and provide food to hundreds of different animals. But as the ocean temperatures rise, krill's primary food source, phytoplankton, has begun disappearing. 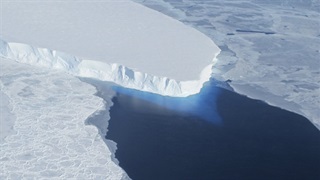 In addition, the loss of sea ice is eliminating krill's shelter and that of the creatures they eat. 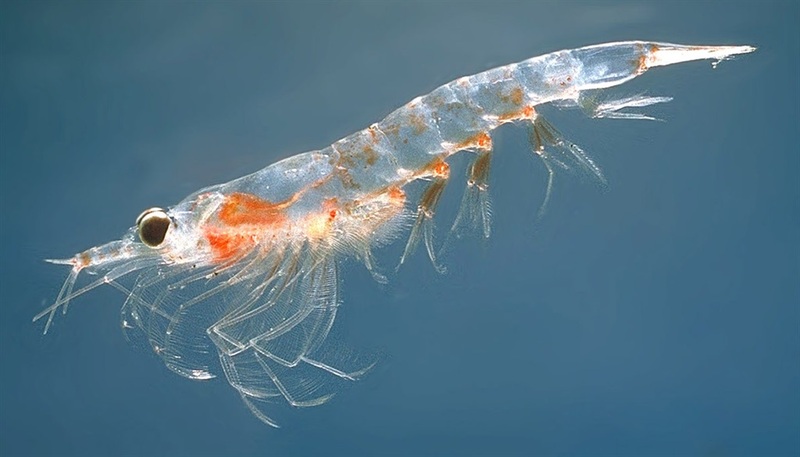 Researchers have estimated that, if warming trends continue, krill could see a 20% reduction in the area in of the Arctic they can inhabit by the end of the century. 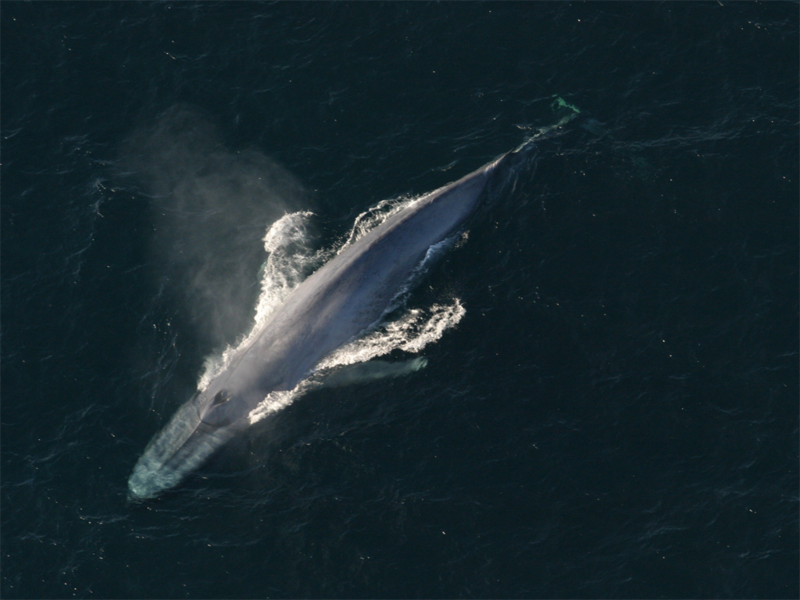 Problems for krill mean blue whales might lose a major food source. If the population of krill starts to fall, that could threaten many ocean creatures, including the blue whale. Blue whales can eat up to 40 tons of krill a day and if krill decline or become extinct, the blue whales could lose a major part of their diet. Ringed seals could lose their primary habitats. Ringed seals rely on ice year-round as the place they mate, give birth, and rest. So as ice melts in the Arctic as a result of climate change, these seals will continue to lose a key part of their habitat. 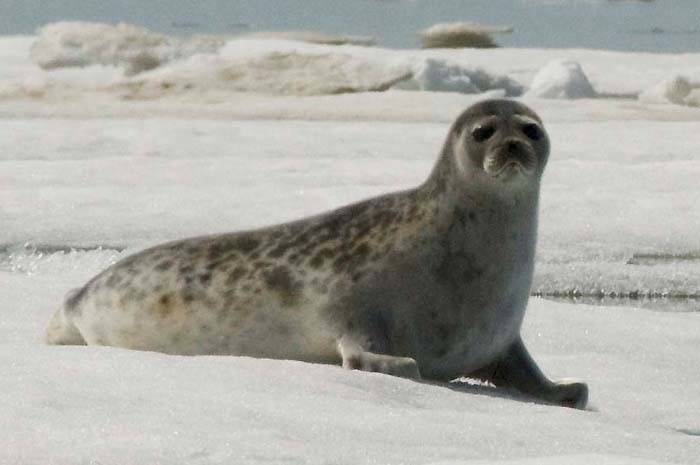 As the times of year that ice breaks is altered by temperature changes cause by climate change, researchers think seal pup mortality rates are likely to increase because the changing ice conditions could throw off ringed seals' schedules. Plus, warmer waters can make conditions more favorable for pathogens and parasites that can be deadly for ringed seals. In addition, this species' diet includes krill which, as mentioned earlier, are at risk as well. 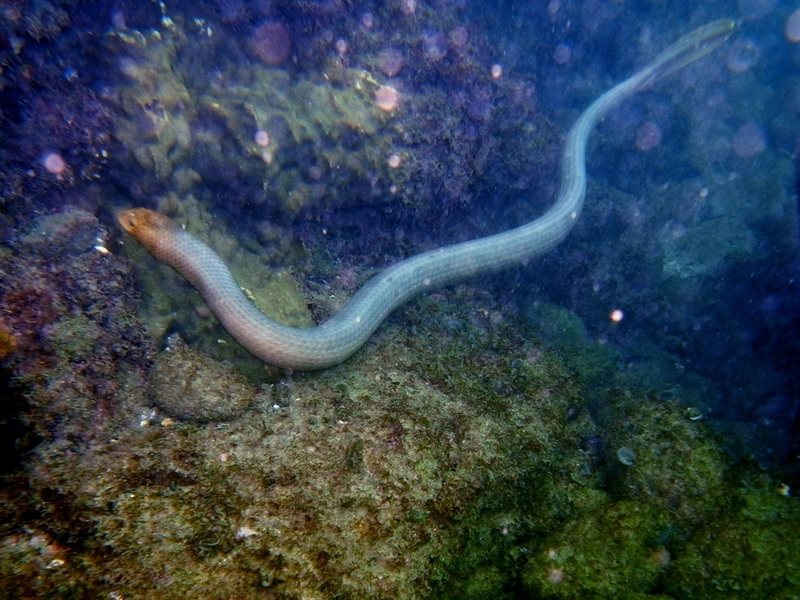 The olive-brown sea snake could lose its habitat. Olive-brown sea snakes' population has been decreasing in recent years and, like some other creatures on this list, they rely on coral reefs for their habitats. So, as coral continues to die following the aforementioned bleaching caused by climate change, these creatures could lose a suitable habitat as well as a lot of prey they feed upon as some of its prey also relies on coral for its survival. 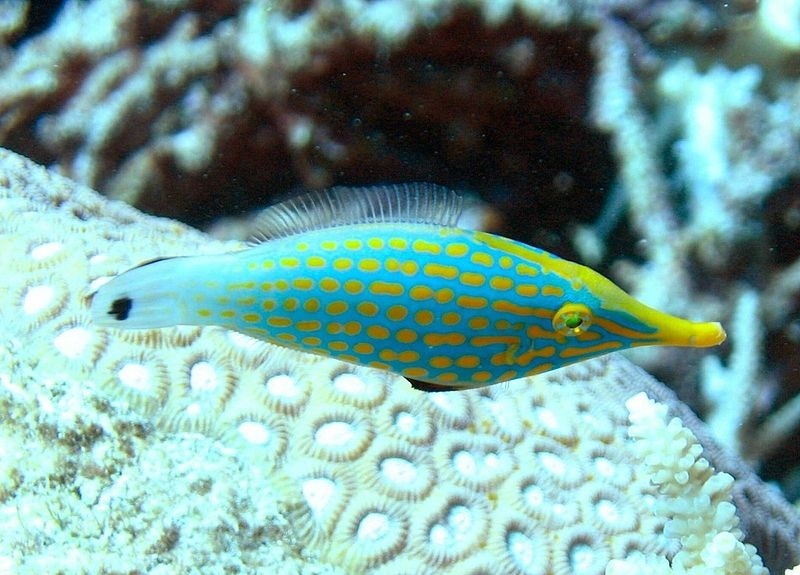 Orange-spotted harlequin filefish are losing their meal of choice. This fish prefers to eat a specific species of branching coral called Acropora millepora. But coral reefs around the world are facing damage and bleaching due to climate change as the oceans continue to absorb heat that's been released by fossil fuels - and this type of coral may eventually become extinct. Researchers have found that some of these filefish would sooner starve or attempt to eat bleached coral than eat a different type of coral. Its pickiness could lead to its eventual extinction. In addition, this filefish relies on coral that's getting bleached as a place it can hide via camouflage - that's what its orange spots are for.